Short hair models changes according to shape of our face. Especially looks good on women with round and oval face structures. It is essential for getting rid of banality of long hairs. Short hair models are easy to use, has a modern look and quick to prep. 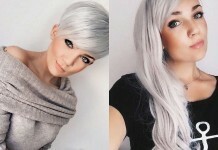 Women who asks for a change and wants to have a marginal hair must try them. Even though we are used to see short hair models on women above middle age, lately women from all ages prefers them. 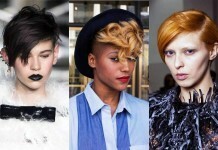 Especially hair models short in the back and comes longer to the front or very short models like men’s hair are chosen. When we decide to have a haircut we should choose a model that suits our face, that is trendy and easy to use and we have to consult a good hairstylist. Short hair models suits better to whom has small facial features. But here right haircut is much more important. Really short cuts may only be used for images. Because they are not useful in daily life. Haircuts on which one side is shaved totally and the other sight is slightly longer are trendy this year. 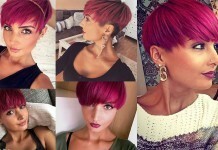 This trend has come to present day starting from Rihanna who uses lots of different short hair styles. Especially young people are affected from this trend. 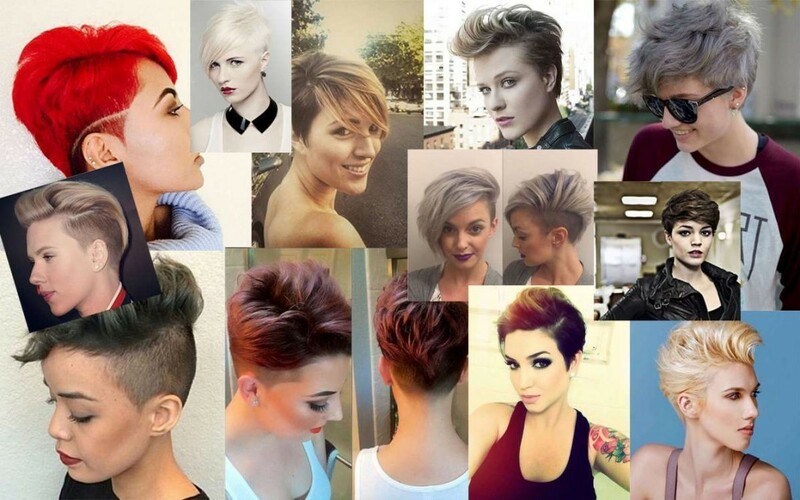 It is an inevitable fact that all women shows interest in short hair styles sometime in their life. Are you one of the women who gets in front of a mirror, ties her hair with lots of hair pins and tries short hair models? If so welcome to “Would short hair suits me?” group. There is no need for lies. Short hair models requires a little courage. But when styled right short hair could be astonishingly good. Short hair styles can be poristic, earnest, sophisticated, mesmerizing or natural. 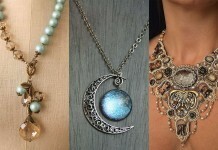 Look how celebrities looks good in them! 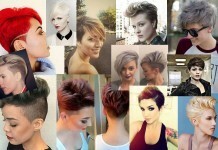 First of all, stop saying “short hair does not suits me!” We sure know short hair does not mean razor cut pixie model. Than why is the fear? We can count balanced bob styles, folded and light ear level haircuts and one side longer male cuts are also can be counted as short hair models. 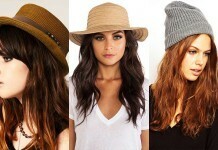 These styles looks good one every women with correct usage. In summer time, women usually choses short hair styles because it is easier to use. If you are thinking of getting a haircut, you should first determine which model suits your face best. So we chose celebrities with short hair to determine which style would suit you better. For thin hairs, the biggest problem while choosing a model is the massless and flabby look. Thin hair is much more easily modelled than thick hair. But in order to save its look much shorter hair styles are advised. You can make your hair look more voluminous with a shorter haircut and style it easier. Short bob is the most common used model with thin hair. Advised models for thick are mainly either long or very short models. If you use a model between these two, your hair could look too fluffy. Very short models can prevent your hair to look fluffy. Thick hairs usually looks fluffier than wanted but this can be decreased with thinning shears. 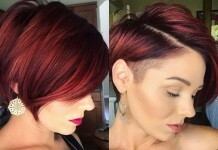 If you have a hair like this you could think of the pixie model that saves it’s look for a long time and is easy to look after. Modelling short hair is much easier than modelling long hair. Of course if you do not have stubborn hair. Forget trying to model your hair with curlers, 5 round brushes or straightening irons. Most of the short hair models can be modelled with no problems at all. In morning rush only a blow-dryer, a straight brush, your 5 fingers and a little effort would be more than enough. Modelling short hairs is at least as important as the haircut. Because shortcuts can always look masculine. Folds and bangs surrounding your face makes you look more feminine. You can change your look more if you have longer bangs. For example, if you have long bangs in front of your face, you can tie them over your head and create a different look. Asymmetric hair styles has a huge impact this year. 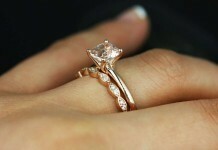 This look removes the areas of your which you want to hide magically. Asymmetric short hair models are suitable for almost any face types. If you have a square face, you may have a shin level light folded haircut. Therefore you can hide angular shape of your face. Also using this model with light waves you can create a much softer image. 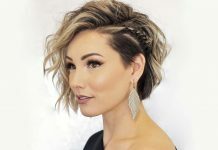 If you have a heart shape face that narrows from your forehead to chin, an asymmetric bob cut that elongates from back to front would make your face look much proportional. 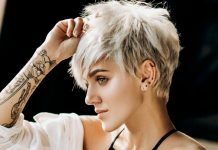 Short haircuts known as pixie models makes your face look longer because they are longer in the top, so they are much suitable for round shaped face features. If you don’t like to work on your hair much or you don’t have the time for it, and if you have a round face, you can choose a model like this. Starts with light folds in your temples, a bob cut with bangs makes your face more proportional. If you have a long face, asymmetric bob cuts would suit you very much. Chin level hair can make your face look a lot shorter.